CareerUp is an (online) career platform for students and recent graduates. We help you to find out who you are (in terms of hard- and soft skills), what your career preferences are and what the market offers. 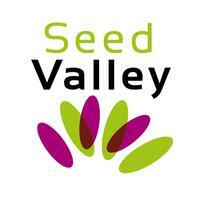 Do you want to know what kind of employers are looking for talent like you? And which ones match with you and your career preferences? Come and see us at our free walk in hours every thursday and friday from 12:00-15:00, during our workshops or take a look at careerup.nl to schedule a free career advise consultation! 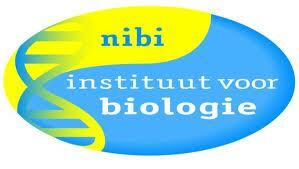 The Dutch institute for biology (NIBI) is an institute for all biologists in the Netherlands. 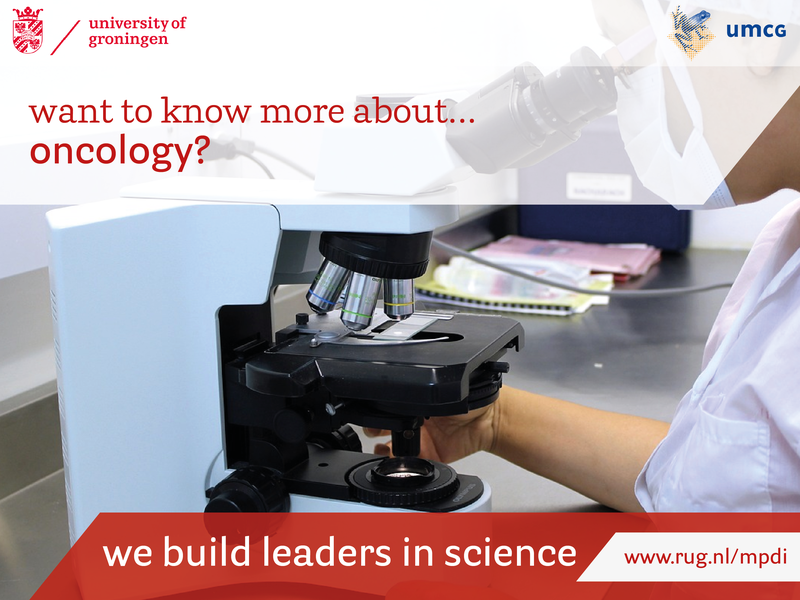 They publish a science magazine (Bionieuws), give advise, organize tutoring and training, give career advise, do reasearch about the job market, support projects, take the initiative in the "Overleg Hoger Onderwijs Biowetenschappen" and participate in the "Landelijke Adviesraad Laboratoriumonderwijs". Members of NIBI get all the tools to succeed in their careers als biologists. Members of GLV Idun can become a member of NIBI for only €20 per year (normally €95 per year)! Sign up in the boardroom or at the introduction day. You might have heard of the magazine "Vakblad Natuur Bos Landschap". It is the most relevant Dutch magazine for professionals and everyone who is interested in nature, forests and landscape. GLV Idun offers her members a chance to get a student-subscription to the magazine. This student-subscription costs only €22 per year (for 10 magazines). Students also get te opportunity to write an article for the magazine, for example about a thesis, research or internship. For more information, send an e-mail to bestuur@idun.nl. BMTZ is the professional association for biomedical technologists in health care. A biomedical technologist in health care is a professional who works in the field between management, health care professionals and technology driven medical processes. Biomedical technologists in health care strive to use medical technology in a more safe and effective way. Biomedical technologists can enter the post-master to become a registered biomedical technologist in health care. For more information, take a look at the website of the BMTZ or send an e-mail to bestuur@bmtz.nl.